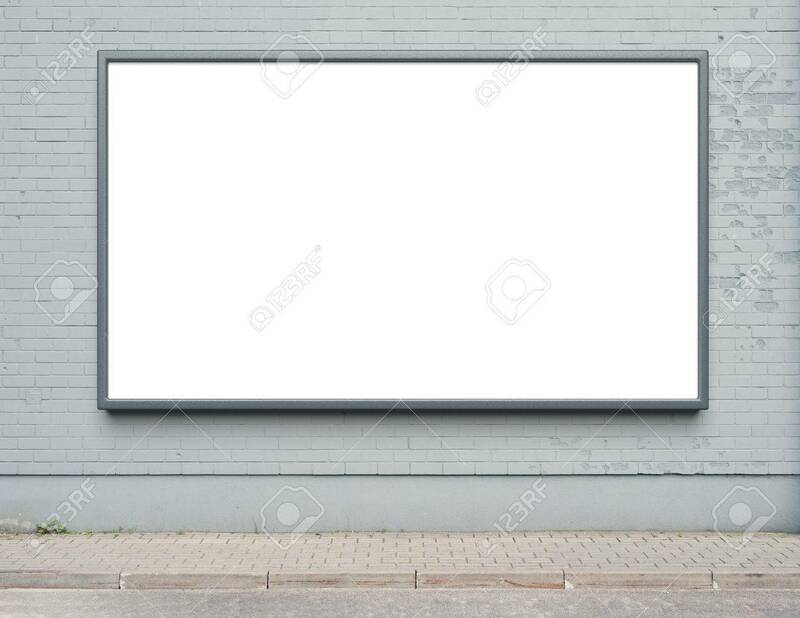 Blank Advertising Billboard On A Street Wall. Stock Photo, Picture And Royalty Free Image. Image 40592752.